Ptolemy Mann in collaboration with Rugmaker is delighted to present her annual pop up shop at 67 York Street for the first time. A rare chance to see and buy one-of-a-kind sample sale rugs and unique pieces for wall and floor from their stunning collection of flatweave and pile rugs. There will be a large number of rugs in stock for immediate purchase in both neutral and colourful designs including runners. 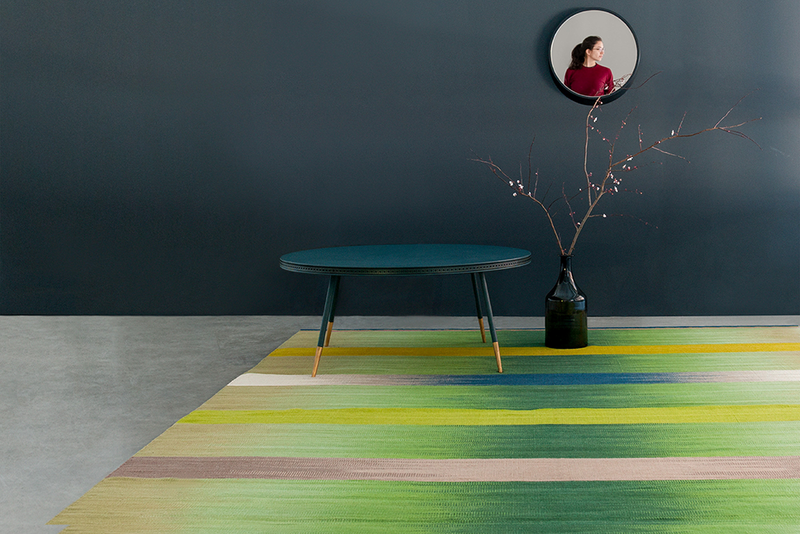 Designed in Sussex at Ptolemy Mann’s Studio and manufactured by Rugmaker in India these are hand dyed and woven rugs of the highest quality; each piece is truly original revealing the hand of the craftsmen who make them. Come join us during the week and find that special rug for a present or to fill your home or office with dynamic colour.